When the idea for Globetops first began to take shape, it had one mission; deliver laptops to people who would benefit from having one. The old saying goes, “Give a man a fish and he’ll eat for a week, but teach a man to fish, and he’ll eat for a lifetime .” Globetops, aligned with that same thinking, has teamed up with locally owned stores, internet cafes and repair shops to create certified Hubs, acting as learning centers for Globetops recipients. 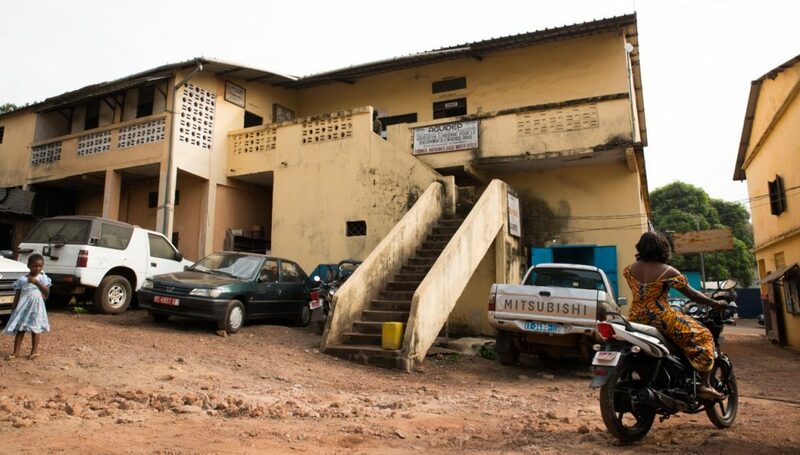 There is currently one main Globetops Hub in Kindia, the third largest city in Guinea, called AGUIDEP. 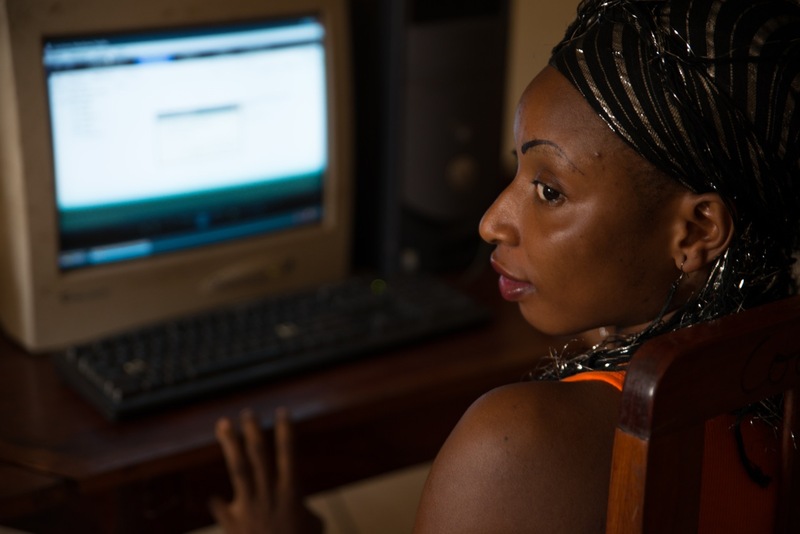 There, recipients of new computers can receive free computer lessons and training. This includes basic computing skills, word processing, connecting to the Globetops site as well as general web browsing. In addition to computer skills and training, the Hub also provides repairs, answers questions and makes sure that laptops are responsibly recycled once they are no longer useful. The idea of recycling a computer; a process not accessible in most developing countries, is not only taught but implemented. Through the Hub, people learn the importance of disposing of electronics responsibly. The goal is that people will start to treat all electronics differently than general waste and seek out alternative means of disposal than burning trash piles. In addition to being utilized, the Hub is also compensated by Globetops, which provides not only education and awareness, but also assists in supporting the local economy. 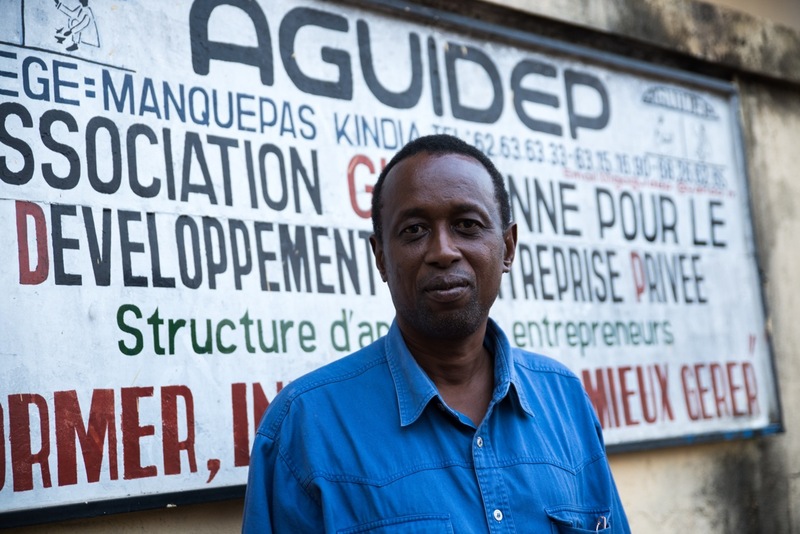 AGUIDEP is fully operational, and plans to create more of these hubs in India, and Conakry are already underway. Eventually, every region where a laptop is received will also have a corresponding Globetops Hub. Ultimately, these Hubs are and will be a focal point, not just for education, but also a place where people can meet, build and have creative conversations. Globetops recipients are passionate people, each holding a unique vision for the world. By supporting their technological and professional development, the Hub is a crucial component in having their visions realized. Tools are essential, but without knowledge or experience, they are useless. It’s Globetops mission to supply people with both, unlocking their potential and paving the road to a brighter future.